At 6:45AM today, the densely populated Nyanya town, a suburb of Abuja was thrown into pandemonium and tears by the multiple bomb explosions that rocked her. Already more than 70 people have been reported dead and more than 120 others are lying helplessly in pains in a government hospital in Abuja. The Boko Haram sect has been responsible for most attacks in the northern part of Nigeria. 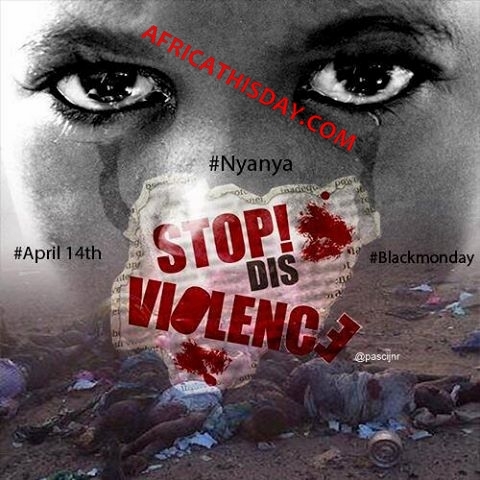 Following today’s attack on Nyanya, AFRICA THISDAY has called on the government to make tomorrow a NO WORK DAY for Abuja residents to help the city mourn the victims of the Nyanya attack in this Easter period. 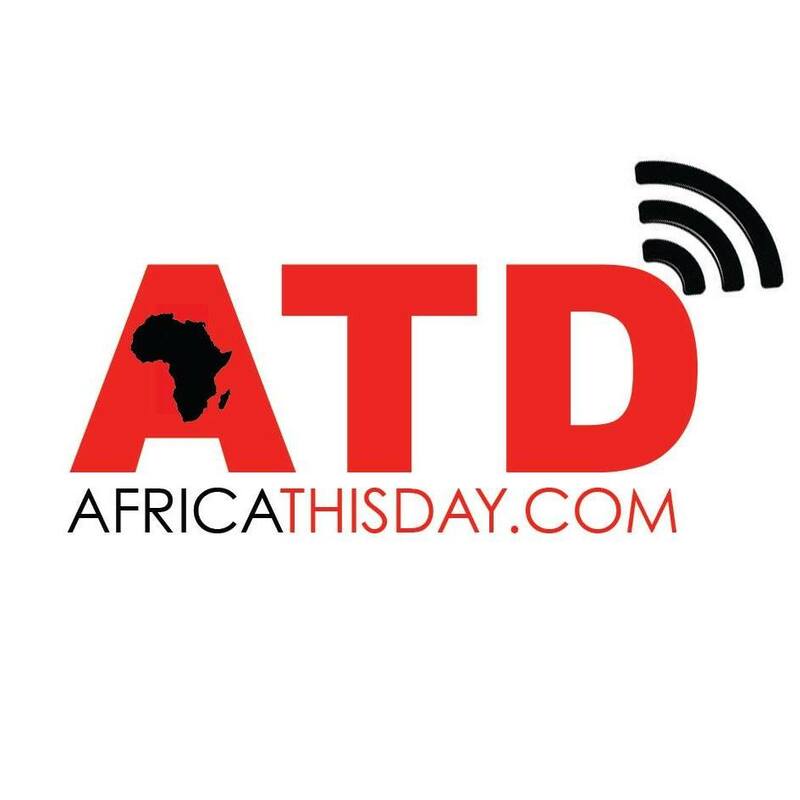 In a memo sent to major media houses in Abuja by AFRICA THISDAY this afternoon, the online news-blog advocated for a citizen-participation in the fight against terrorism. “Terrorism has become the first enemy of Nigeria having overtaken the government in position. There is an urgent need for Nigerians to network for a radical revolution against these rascals called islamic extremists and their sponsors. Its time to defile protocols and bring jungle justice on whoever that is associated with Boko Haram. They are fighting the people, the people must fight them back because the government has proved impotent in protecting the people”. The memo read in part. This entry was posted in Uncategorized and tagged Abuja bomb explosion, Boko Haram, Nigeria, Nyanya bomb blast. When peace like a river attended my way,when sorrows like sea bellows roll, what ever my lot, thou hast taught me to say it is well with my soul.